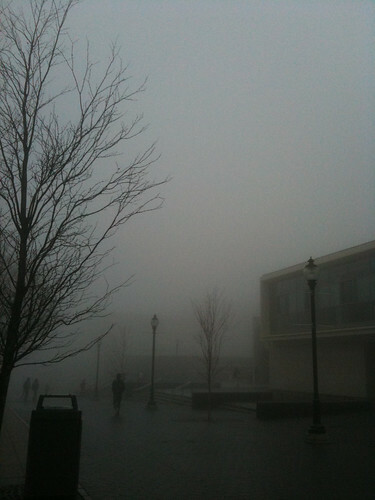 Spooky Pullman 2, originally uploaded by kthornhill. Not to mention this was at the end of such a bad day yesterday. Definitely a sign.